Front: 30 year old woman after a mini tummy tuck. Breast aumentation with 350cc high profile silicone breast implants. Front - Close Up: 30 year old woman after a mini tummy tuck. Breast aumentation with 350cc high profile silicone breast implants. Side: 30 year old woman after a mini tummy tuck. Breast aumentation with 350cc high profile silicone breast implants. 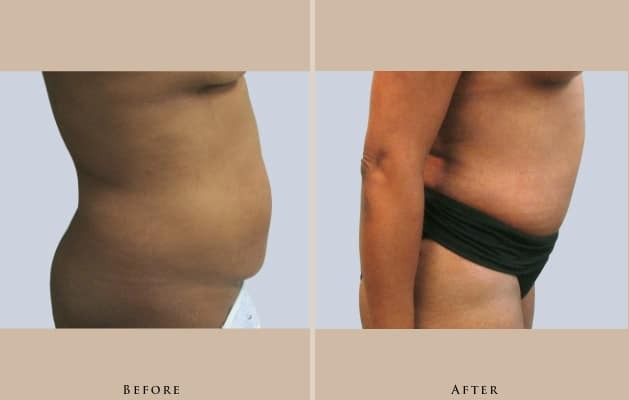 30 year old woman after a mini tummy tuck. Breast aumentation with 350cc high profile silicone breast implants.